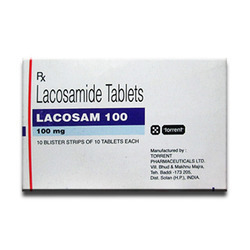 Our product range includes a wide range of lacosam, asenapt medicines, risperdal medicines, oleanz drug, donepezil hcl and oleanz. 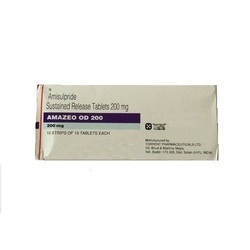 Donepezil (also misspelled donezepil), marketed under the trade name Aricept by its developer Eisai and partner Pfizer, is a centrally acting reversible acetylcholinesterase inhibitor. 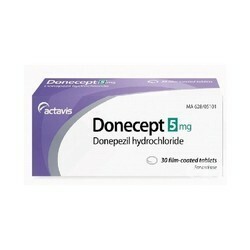 Its main therapeutic use is in the treatment of Alzheimer's disease where it is used to increase cortical acetylcholine. 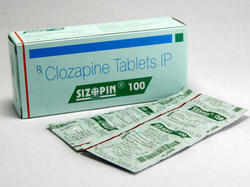 Medication is an atypical antipsychotic, prescribed for treating schizophrenia i.e. a disorder with includes symptoms like hearing, seeing or sensing things that are not real, mistaken beliefs and thoughts, and problems dealing with other people. 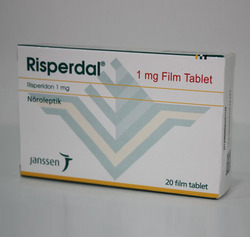 It is also used to control the excited moods and depressed moods of bipolar disorder. 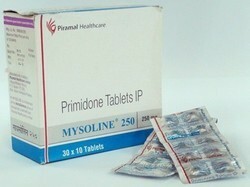 It works by changing the activity of certain natural substances in the brain. 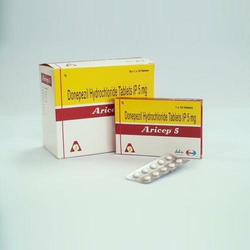 antiepileptic medication, have a history of osteoporosis, or take steroids. 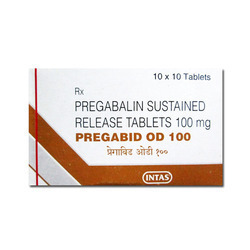 It is used for the treatment of Manic phase of bipolar disorder, Migraine headache, Seizure disorders and other conditions. 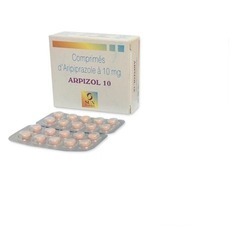 It as an active ingredient which works by controlling the abnormal activity of nerve signals in the brain. 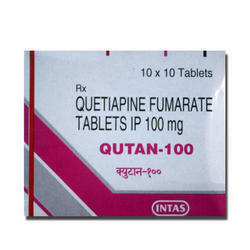 It is used in the treatment of schizophrenia. It work by modulating the action of certain chemical messengers in the brain affects thoughts. 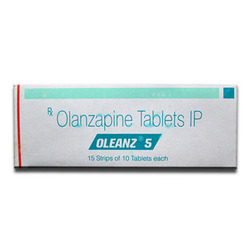 It is an atypical antipsychotic, prescribed for treating schizophrenia i.e. a disorder with includes symptoms like hearing, seeing or sensing things that are not real, mistaken beliefs and thoughts, and problems dealing with other people. 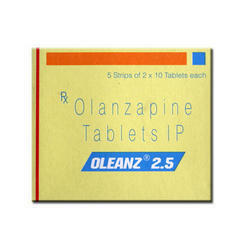 It is also used to control the excited moods and depressed moods of bipolar disorder. 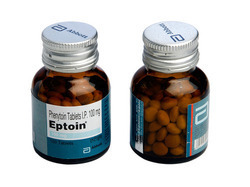 It works by changing the activity of certain natural substances in the brain. 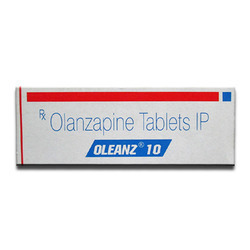 Adult: PO Partial seizures; Primary generalised seizures Initial: 10-15 mg/kg/day in 2-4 divided doses. 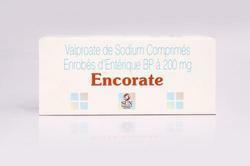 Max: 60 mg/kg/day. 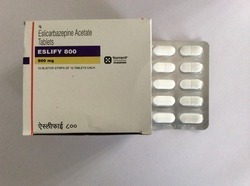 Acute manic episodes of bipolar disorder Initial: 25 mg/kg once daily. 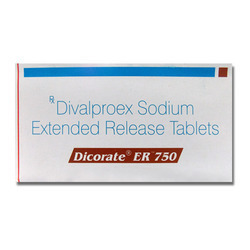 Max: 60 mg/kg/day. 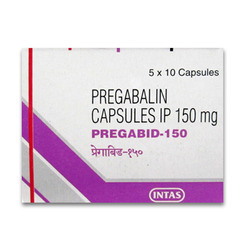 MIgraine prophylaxis 500 mg once daily for 1 wk, up to 1,000 mg once daily. Behavioural/mood changes; hyperammonaemia; pancreatitis, thrombocytopenia. 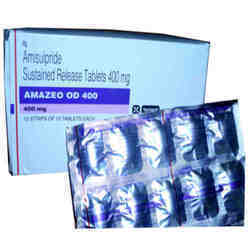 Abdominal cramps, anorexia, diarrhoea, hair loss, indigestion, nausea and vomiting; tremor; unusual weight loss or gain. Potentially Fatal: Hepatic failure, pancreatitis. 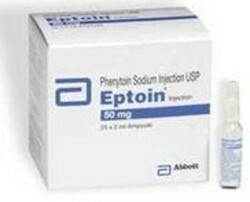 Phenytoin is used to control seizures (fits) in epilepsy patients. 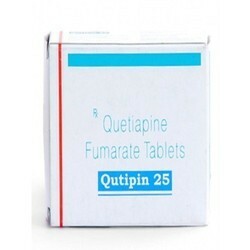 It is also used to prevent and treat seizures (fits) in patients who are having surgery in the brain or nervous system. 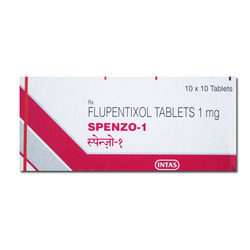 Phenytoin belongs to a class of medication called anti-convulsants. 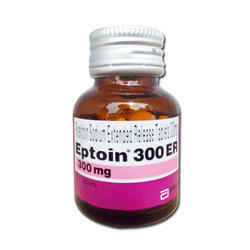 It acts by slowing down the abnormal electrical activity of the brain that causes seizures.